Back in October 2012 I reviewed the first release by Resicast of the British 6 inch Howitzer. You can read the original review from the link at the end of this review. 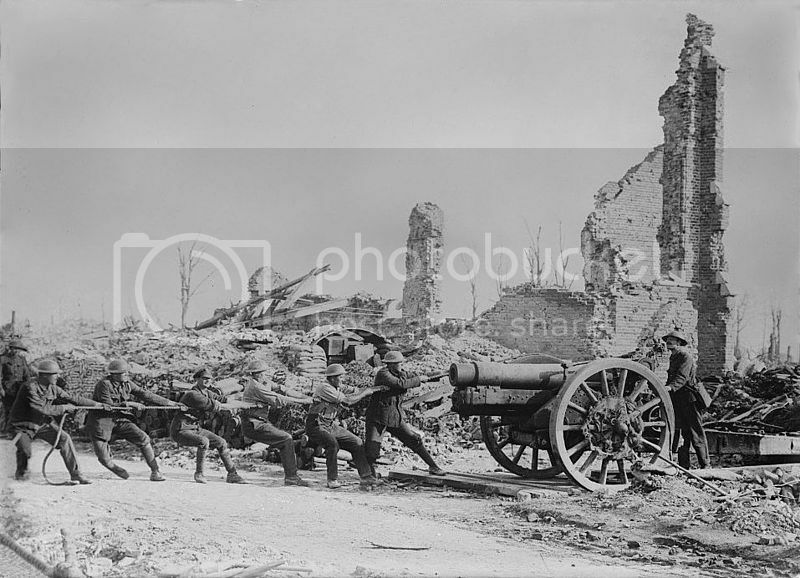 Since that time George Moor who mastered the original has been working on the earlier World War 1 version of the gun and the example used by the British Expeditionary Force in France during the early days of WW2. This kit, No 35/1233, has now been released. I enjoyed building the WW2 version so much I had no hesitation getting the earlier version a few weeks back at the IWM Duxford show for Military Vehicles and MAFVA National Championships modelling event. The kit was mastered by George Moore. The kit is packed in the standard Resicast format, sturdy wooden box, parts in individual zip lock bags and everything wrapped up snug in bubble wrap. The outer covering shows built version of both the WW1 version and the BEF Version. (note the set contains parts for one complete gun only). The kit is cast in a light grey resin and the quality of casting is easy to see. The instructions consist of an A5 20 page booklet, showing a logical assembly sequence with clear pictures and parts numbers indicated for the build. Regarding the gun itself I have nothing further to add from my original review, it stands as an excellent representation of this formidable artillery piece. 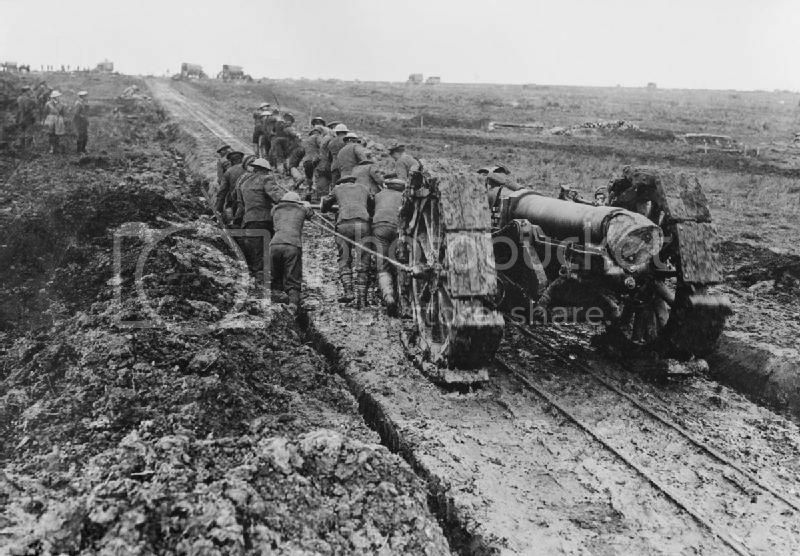 It was during WW1 that Artillery tactics developed into precision bombardment and this gun was a key player in many WW1 actions and some later not so successful actions in France in 1940. So, let’s take a look at the new parts that backdate the original option. The direct sight is nicely done as is the sight itself. 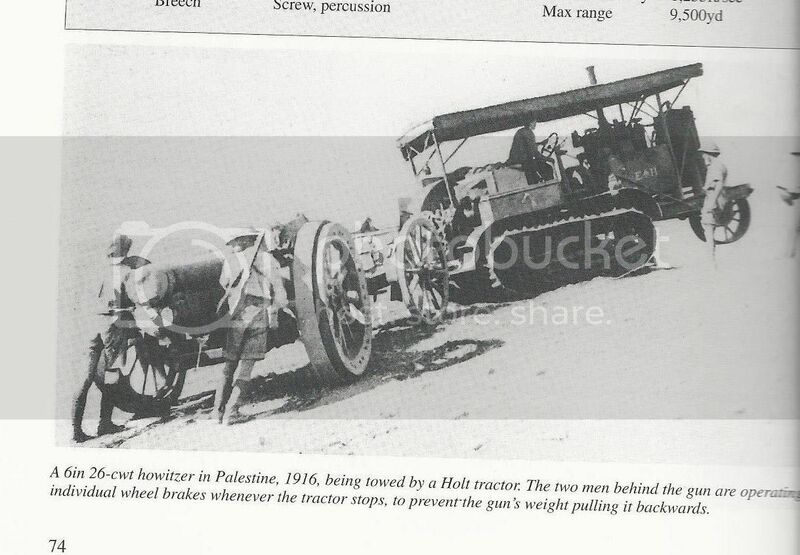 You get optional towing hooks for either a horse drawn gun early 1915 or the later 1916 towed version. Two early types of wheel are provided for the kit, and you can choose either depending on your time frame. The wooden spokes on the wheels tend to lend themselves towards 1915 onwards. The wooden spokes on the wheels with brackets from about 1916 onwards. The wheels are very nicely done, the CAD drawing for these were done by and prototyping by . Both types could still be found on the guns up to the later 30s early 40s. One decision you will need to make is whether to use the early horse drawn towing hook or the later vehicle towed version. The sighting set up, on the WW1 version of the gun had the ROUND dial sight, whilst from about 1936 onwards with the introduction of new types of ammo, the QUADRANT sight was fitted. This sight was common to many British weapons of the period. The very early guns didn’t support Part A22 the Oil Reserve, so leave that off as necessary. All the later versions i.e. the BEF ones had that as standard. Stowage boxes E and D are optional, so check you’re reference depending on what time frame you choose. Completely new to this kit is the Gun Limber. The details are excellently done and this looks a fairly straightforward build, and should add some nice additional extra detail for your build. Both the wheel types for the gun (2 types) and the wheels for the limber look particularly well done. These are based these on details from IPL and Trewins book on early artillery. The wheels for the Limber are slightly smaller and have staggered spokes, one upright followed by one angled, As mentioned you get two types for the gun so you should have a nice option of finish depending on your need. As with the original 6inch howitzer you get the correct selection of tools to go with the gun and in addition a small amount of ammo. Normal safety precautions apply when working with resin. I think this is an excellent kit and one that should be enjoyed by many. I particularly like the options given for the WW1 finish and with the Holt Tractor in development, display option will broaden considerably. Whether you are building this as a stand-alone item or incorporated with a vehicle or emplacement scene , there is great potential for the modeller, as this artillery piece was used in a wide variety of locations by both the British and Commonwealth troops over a 30 year time span. 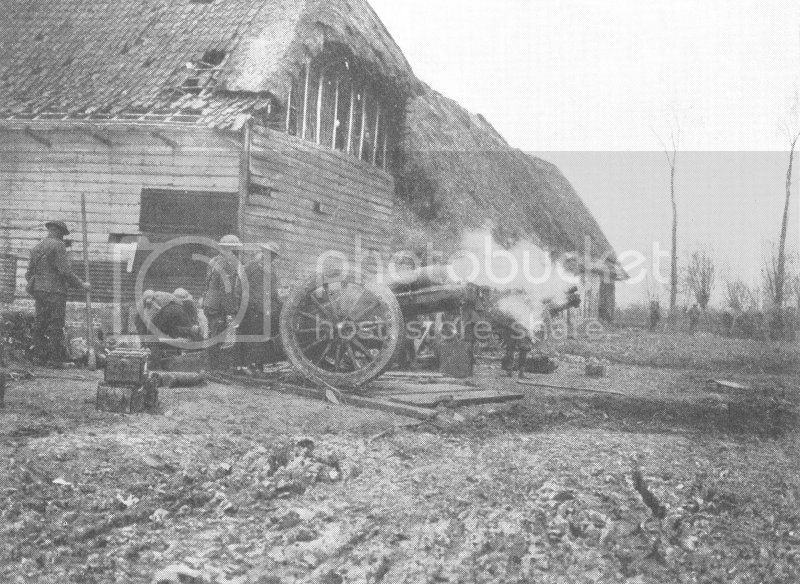 Artillery played a major role in WW1 and this kit is certainly a candidate for a bulk ammunition pile item and some dressed down gunners. Build and enjoy is my best recommendation, and you should have a fine looking piece of history to display. Not a kit for the absolute beginner but if you have some experience under your belt then this one shouldn’t present any problems that I can see. There are some interesting camouflage schemes around too, so have fun. The detail on the parts are as you would expect from Resicast and this is another excellent joint effort from George and Graham. Nice! Thanks for taking a look inside the box! The will be going on order quite soon!